For all you Android smartphone and tablet owners, if you have not yet made a Google Play app purchase due to a fear of someone potentially stealing your payment card details, there are other alternatives available. For example, purchasing digital Google Play gift cards. There are currently two discounts taking place; one on Amazon and the other one is taking place at Walmart. 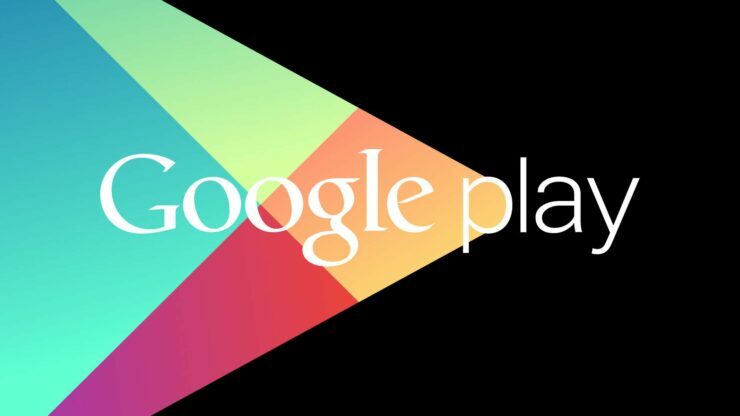 From Amazon, you can save $5 on the purchase of a digital $50 Google Play gift card. If you make the purchase of the card from Amazon and type in the coupon code ‘GOOGLE’ at check out, you will get $5 off the price of any Google gift card that is valued at $50 or higher. Please keep mind that you are limited to using the coupon code one time for each customer. As for Walmart, you can get 10 percent off digital Google gift cards valued at $10, $15 and $25. With these digital cards, you will be able to purchase paid apps from the Google Play Store, or devices found inside the Google Store. This will range from Google Home smart speakers and Google Pixel handsets, which is a nice touch from the tech giant. The best thing about these digital cards is that you will not have to wait for a delivery. Since these are ‘digital’ Amazon and Walmart will email you with all of the information you need to activate and use the card immediately. With the Christmas season taking place, these are a terrific gift for those who want to spread love and joy. Since there are more Android smartphone users than any other user base on the planet, these digital cards are going to be perfect.